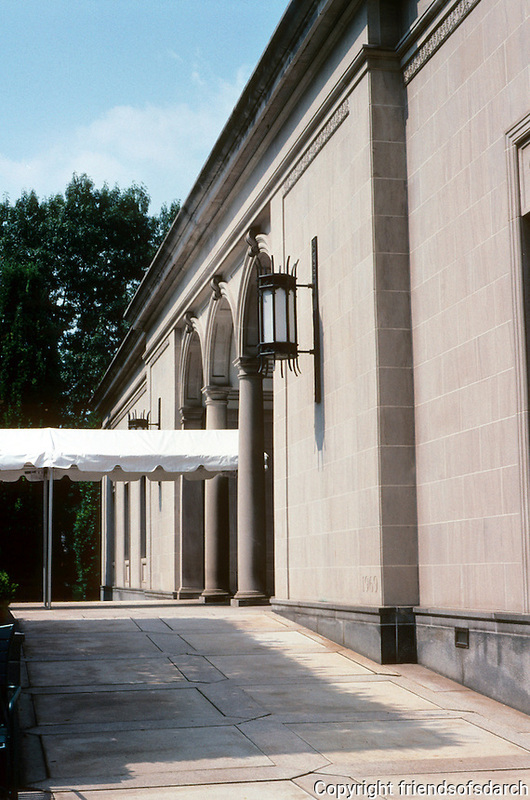 Pittsburgh: The Frick Art Museum. Houses Helen Clay Frick's Art Collection. Photo 2001.